We're exactly 4 weeks away from The Twilight Saga: New Moon hitting theaters on November 20… but Summit Entertainment has just revealed the logo for the third movie, The Twilight Saga: Eclipse, coming out June 30, 2010. The logo was revealed on the official @Twilight Twitter — spread the word to get your friends to follow. They've got a something special when they hit 200,000 followers. 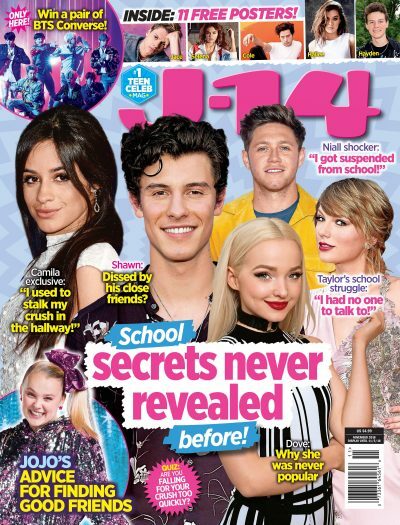 And for all the latest in teen entertainment, follow @j14magazine!